Sign up and receive Property Email Alerts of Houses for sale in Thatchfield, Centurion. 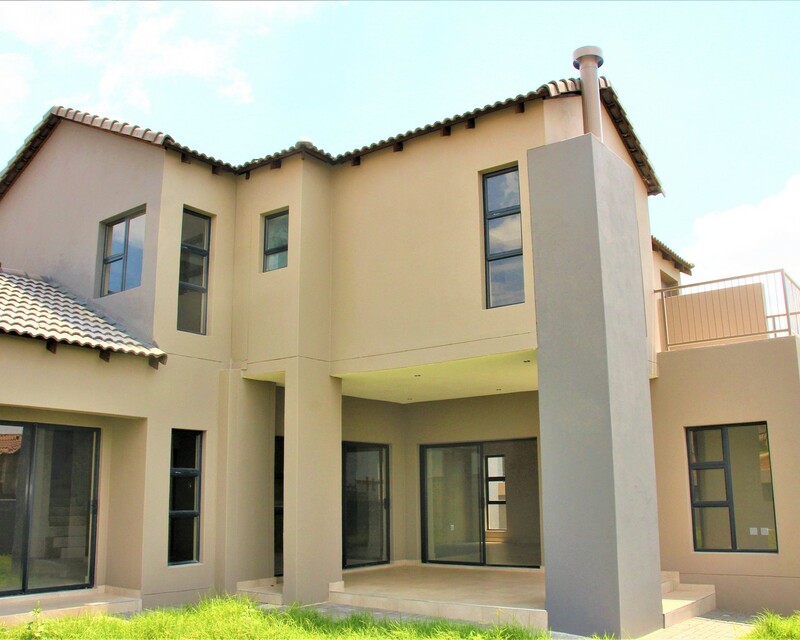 This magnificent home is for the connoisseur as it is 3 km away from the N14 highway as well as 4 km away from Forrest Hill Shopping center. The CURRO school offers a nursery, primary and high schools on one premises in a security estate. There are other schools in the area as well like Uitsig high school is 4 km away from another primary school is 3 km away. The fueling station is 2 km away. This property has got 5 beds and 5 en-suite bathrooms with a study and family room. The exquisite finishes in the house is above average. Come and be WOWed at this property. Sign-up and receive Property Email Alerts of Houses for sale in Thatchfield, Centurion.